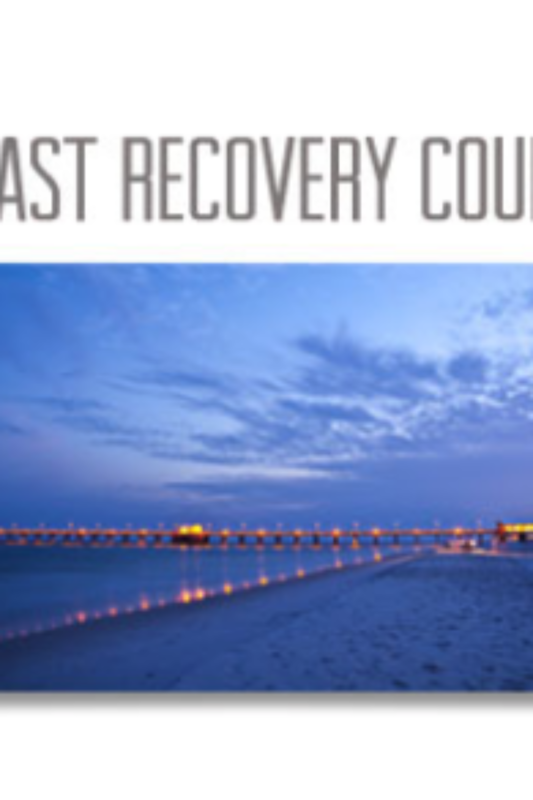 On October 5, 2018, the Alabama Gulf Coast Recovery Council (AGCRC) released its Draft State Expenditure Plan (SEP) for a 45-day public comment period. In a public meeting on March 7, 2018, the Council voted on projects to include in its “Bucket 3” plan. The Council adopted the Draft SEP which, once finalized, will be submitted to the Gulf Coast Ecosystem Restoration Council for review and approval. The draft SEP included $579,375 for CAP’s Regional Ecotourism Strategic Plan. This project would be for the development and implementation of a branding and marketing plan by the stakeholders of the Gulf Coast region that emphasizes the region’s natural resources. Implement the plan through advertising and publicizing the “brand” developed by this effort utilizing signage, online marketing, and paid advertising to increase tourism in the region. CAP is planning on submitting comments on these and many more projects included in the draft SEP and encourage our partners to do the same.